What Has The Last 12 Months Been Like? Across the capital cities according to CoreLogic, Melbourne has been leading the downturn, with the quarterly rate of decline outpacing Sydney since May this year. Melbourne dwelling values were down 1.8% over the past three months, followed by Perth (-1.5%) and Sydney (-1.1%). Melbourne’s decline phase commenced five months later than Sydney’s, with the market peaking in November last year. 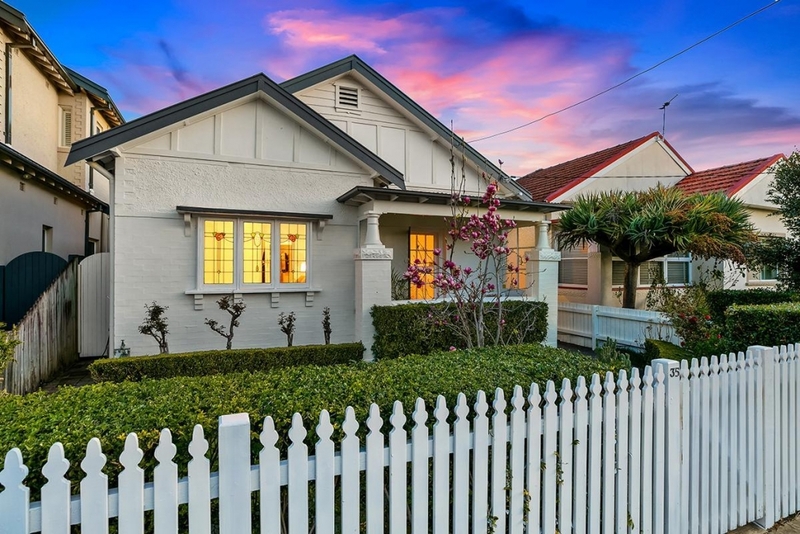 Since that time, Melbourne dwelling values have fallen by 2.9%, while in Sydney, where values peaked twelve months ago, the market is down 5.4%. Those cities where values continue to trend higher have also seen a sharp reduction in their rate of capital gain. 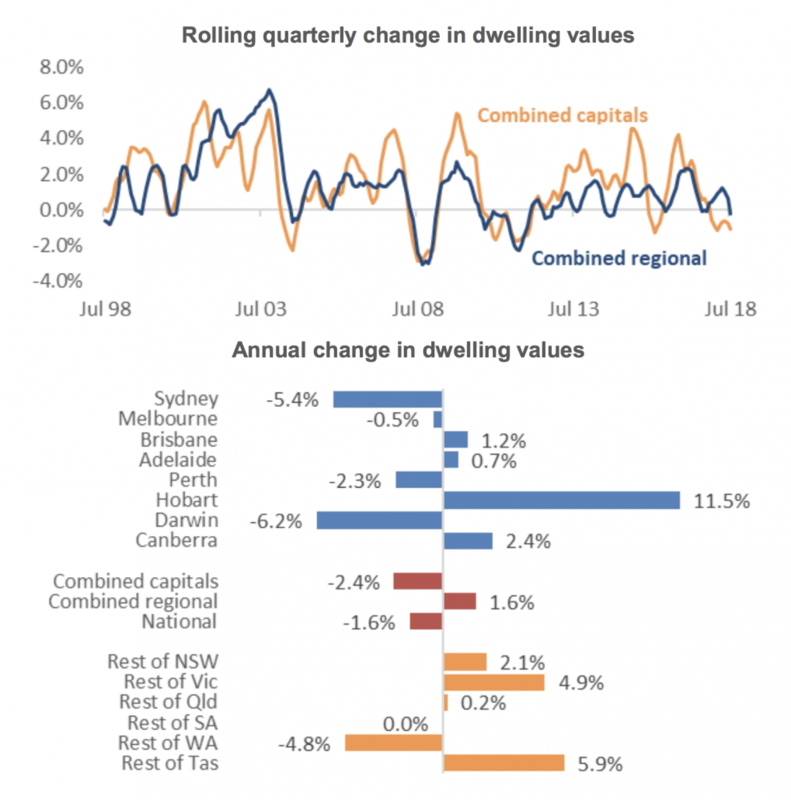 In Brisbane and Adelaide, where housing values were rising at a more sustainable pace over the past five years, the annual rate of capital gains has weakened. In Brisbane, the annual rate of growth has eased from 2.9% a year ago to 1.2% over the past twelve months and in Adelaide the annual growth rate has dropped from 5.4% a year ago to just 0.7% over the most recent twelve month period. http://luxland.com.au/wp-content/uploads/2018/08/35-newcastle-street-five-dock-nsw-2046_img0.jpg 800 1200 Marc Fattore http://luxland.com.au/wp-content/uploads/2017/06/WEBSITE-LOGO___.png Marc Fattore2018-08-06 00:50:362018-08-06 00:51:07What Has The Last 12 Months Been Like?